Do you know how many SEO Tools available? in this article, I will tell you about free SEO tools that helped me to improve my website and it will help you too. SEO is very important for a website if we do SEO of a site then you can get organic or free traffic from search engines. But what if you can get many tools for the SEO without any investment or absolutely free. really it will be Gold. So here is all the list of free SEO tools that are used to do SEO of my site. As it, names indicates KeywordTool.io is a keyword research tool. it provides you with long-tail keyword opportunities. just enter the keyword you want to find and click on the search button (magnifier). Google keyword planner is one of the most famous tools provided by Google. it provides you with a group of keywords that you are looking for. get the 9 keyword research tool for your website optimization. Google webmaster is another free tool provided by Google to all the webmasters. this tool provides you accurate data of impressions, click, position and much more. Google webmaster tool allows you to check indexing status and visibilities of your site. you can use Google.com in the incognito mode which can help your keyword research. Google search provides us with all familiar list autofill options. Google Trends is a tool to check the trending topic which you can use to analyze the search volume of the keyword. learn more about google trends. The similar web is the most popular website to compare the traffic between two sites. 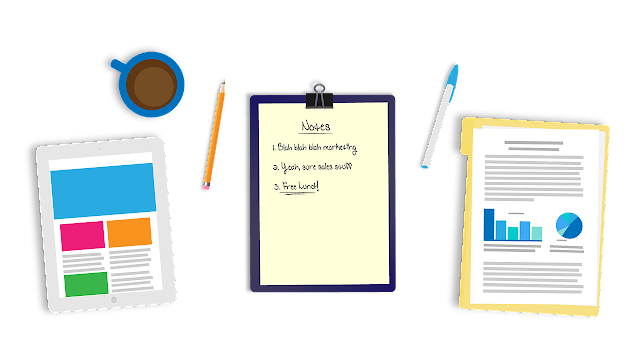 you can use this tool for the competitor research. XML sitemaps provide you facilities to create the sitemap for your website. just enter your website URL and click on the start button and after creating sitemap you can submit in Google search Console or webmaster. you can learn more about to create an SEO-Boosting XML sitemap. 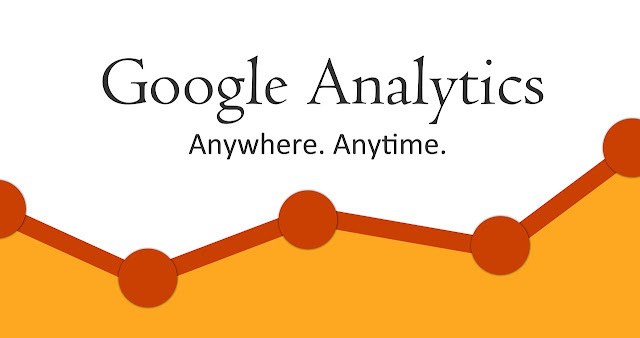 Google Analytics is a very popular tool to track your visitors coming to your site. it tracks and reports website traffic that's why you can understand your customers well. Google Mobile-friendly tool help you to check whether your website or web pages are mobile-friendly or not. just enter URL of your website and click on the Run Test button to check. how many SEO tools you are using for your website optimization?